Yunnan province produces the vast majority of pu'er tea. 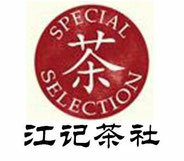 Indeed, the province is the source of the tea's name, Pu'er Hani and Yi Autonomous County. 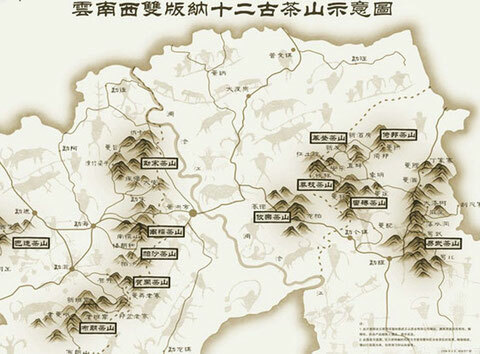 Pu'er is produced in almost every county and prefecture in the province, but the most famous pu'er areas are known as the Six Famous Tea Mountains. Southwest of the river there are also six famous tea mountains that are lesser known from ancient times due to their isolation by the river. 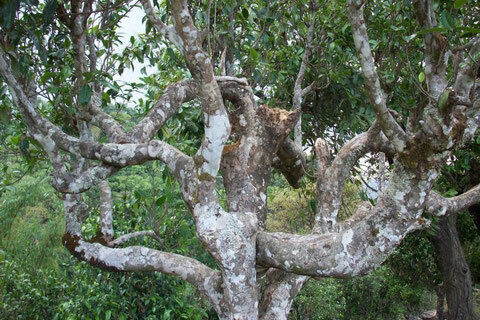 Nánnuò (南糯山): a varietal of tea grows here called zĭjuān whose buds and bud leaves have a purple hue. For various reasons, by the end of the Qing dynasty or beginning of the ROC period, tea production in these mountains dropped drastically, either due to large forest fires, overharvesting, prohibitive imperial taxes, or general neglect. To revitalize tea production in the area, the Chinese government in 1962 selected a new group of six famous tea mountains that were named based on the more important tea producing mountains at the time, including Youle mountain from the original six. Yìwǔ (易武山) : perhaps the most popular tea mountain amongst collectors. 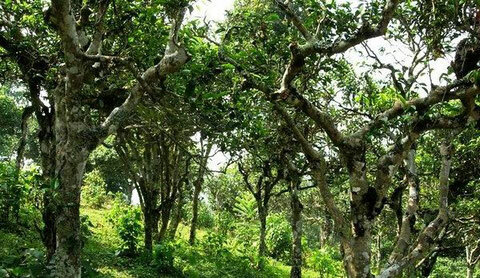 Region is but one factor in assessing a pu'er tea, and pu'er from any region of Yunnan is as prized as any from the six famous tea mountains if it meets other criteria, such as being wild growth, hand-processed tea. This is such a great pleasure to read. I wonder if the Buddha included the growing of tea as 'Right Livelihood'. Truly splendid philosophy, history and dedication to perfection. Today we'd get a kick out of the chance to enlighten you regarding probably the most acclaimed mountains from this district, and about the sort of tea that is created there.